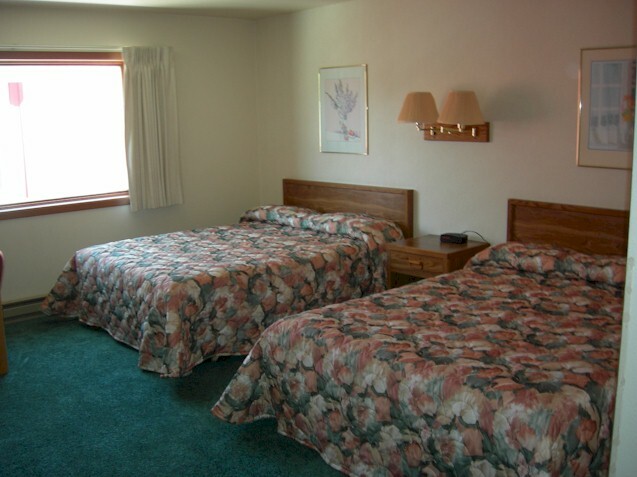 This Yellowstone motel is no longer being offered. 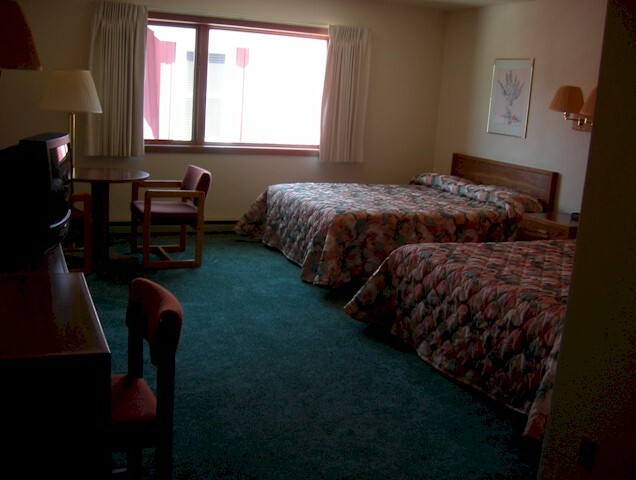 These Yellowstone studios are a great alternative! 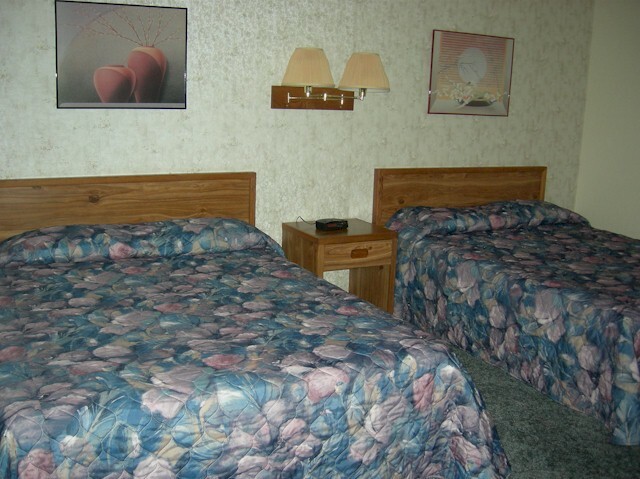 Rooms are available with one or two queen beds. 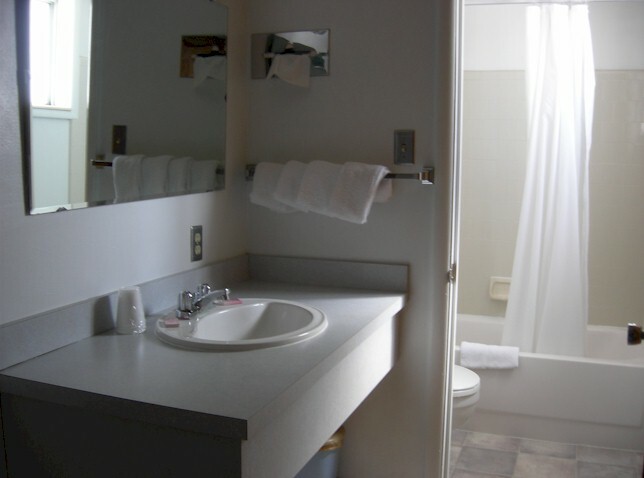 It also has two bedroom suites with three or four queen beds, as well as a limited number of "fishermen's cottages" for those who want a longer stay. 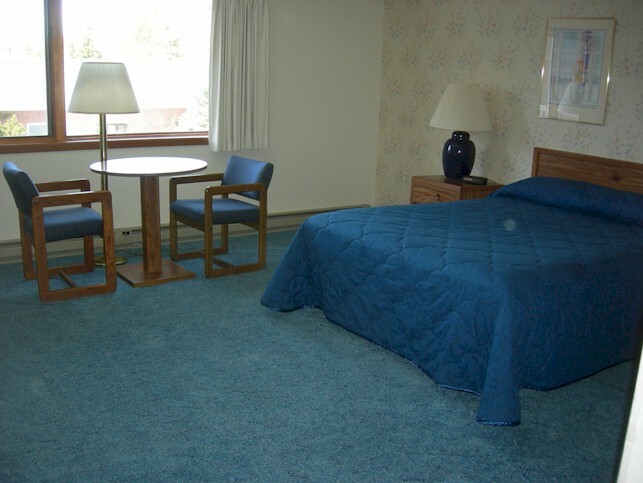 In addition to being the closest motel to Yellowstone, it is only one block away from Canyon Street, where many of the town's restaurants and shops are located. 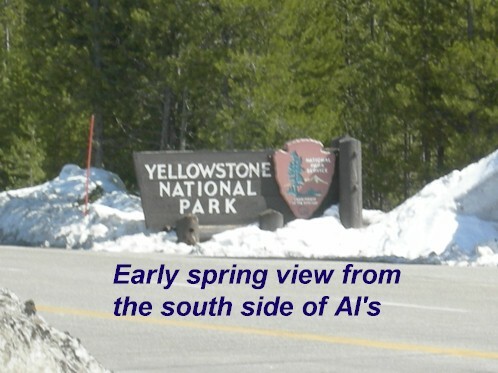 The IMAX Theatre, the Grizzly and Wolf Discovery Center, and various other tourist attractions are all located across the street. 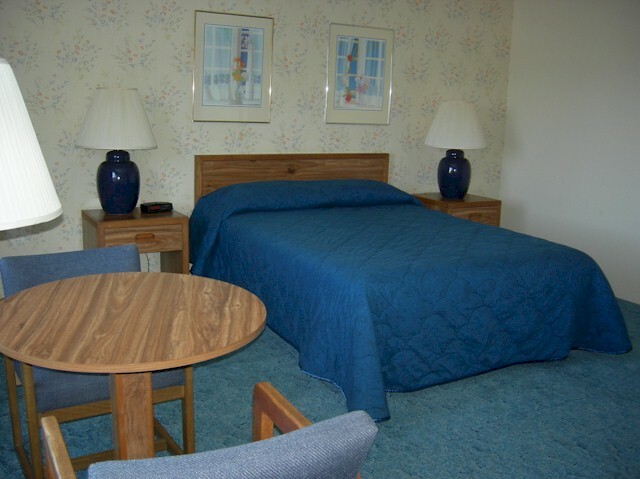 Pictures do not necessarily represent the actual room you will get, but are all room's at Al's Westward Ho. 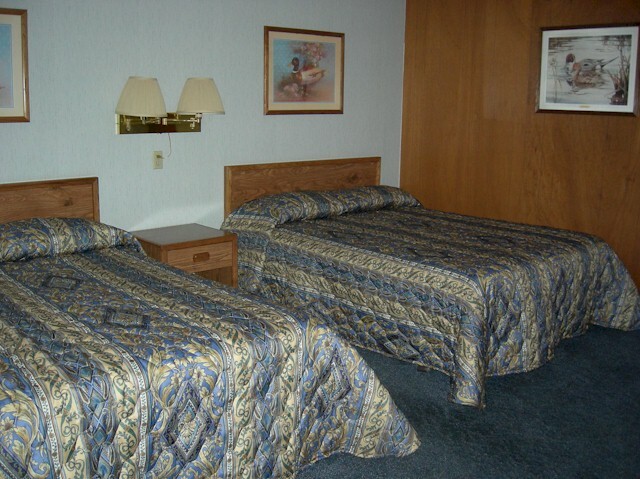 Your lodging will be of similar quality. 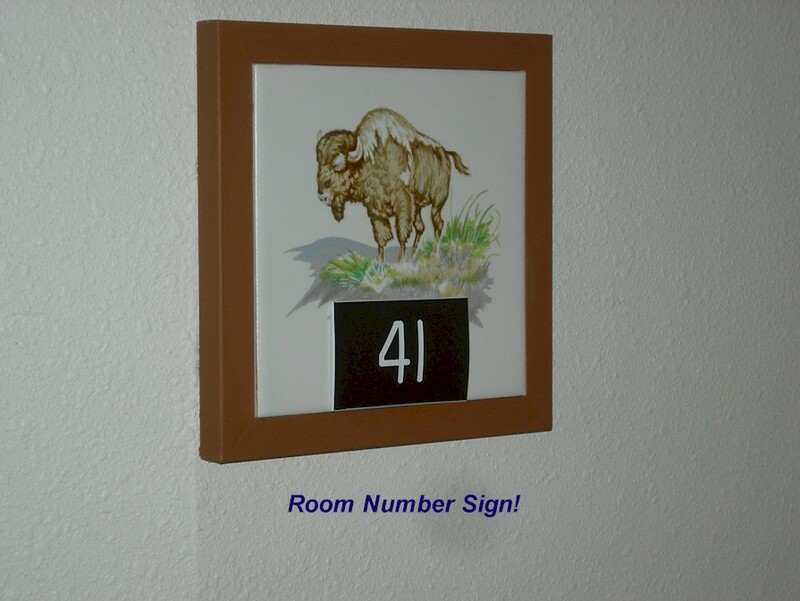 Please order here, but note our cancellation, payment and check in policies first! For immediate attention, please contact us at 406 646 1118, or email us. 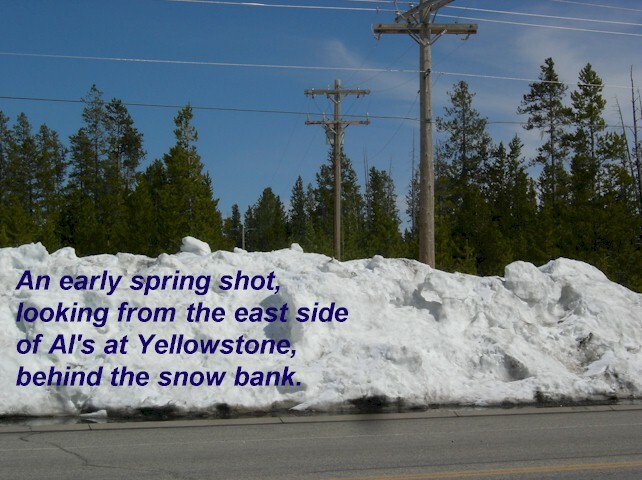 While you're here, please consider one of our many Yellowstone tours.